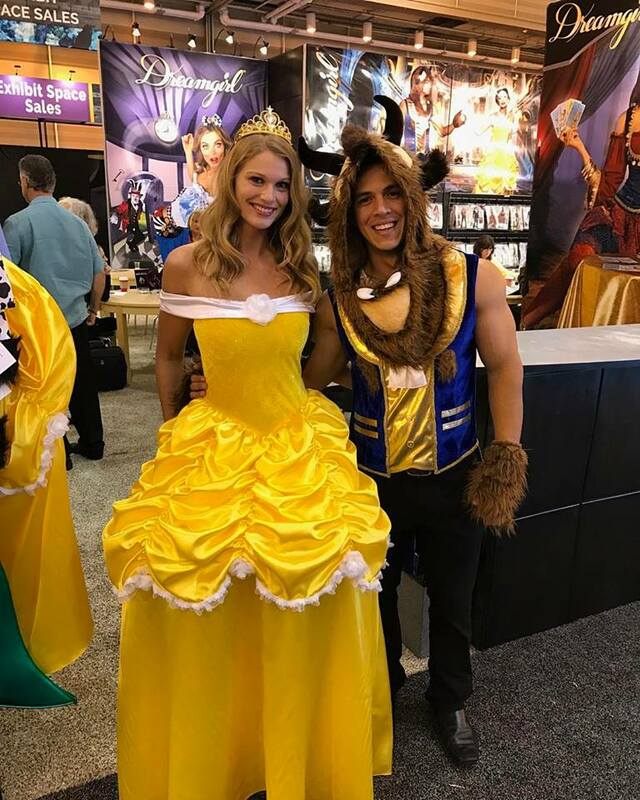 Our models were in costume heaven over the weekend at the Halloween & Party Expo 2017 in New Orleans. 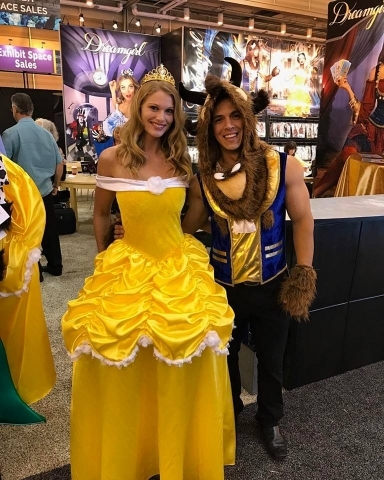 The expo showcases the best in retail costumes and party supplies across the nation. 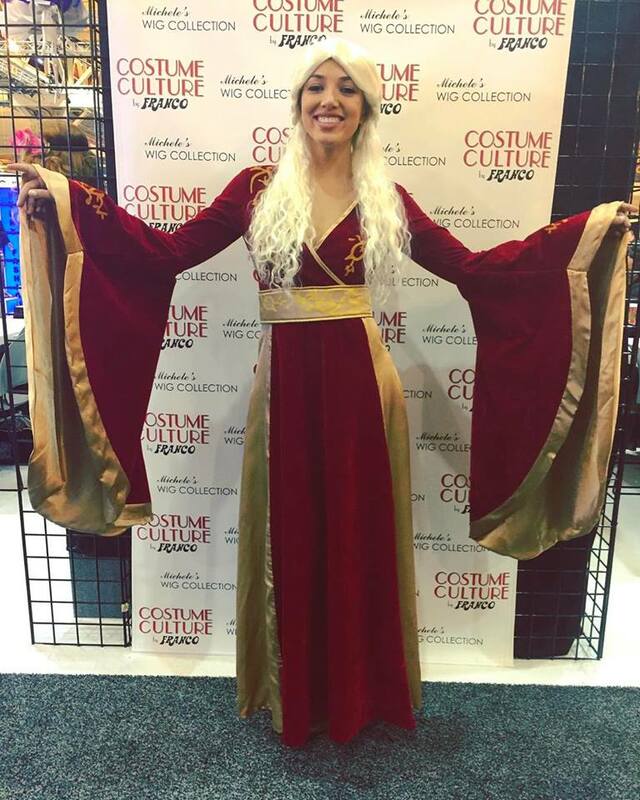 It was a privilege to work with Dream Girl and Costume Culture! 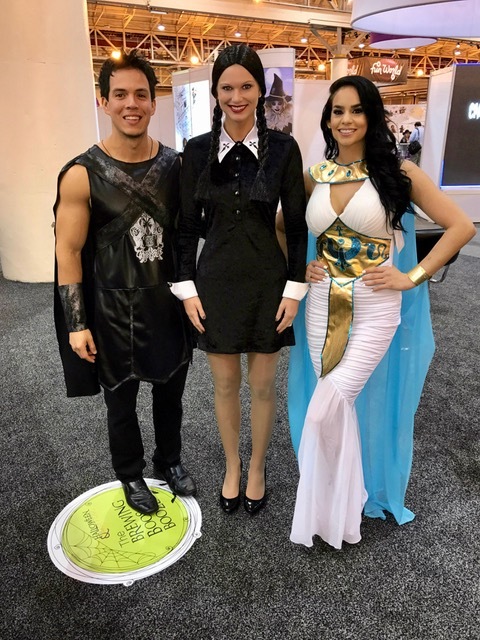 The models assisted with writing orders, greeting guests, and modeling several costumes throughout the day for buyers. We look forward to hosting them again next year!